Where the state is going to find the money to tackle the problem remains a mystery, one that popped up as DEP Commissioner Catherine McCabe was questioned yesterday by lawmakers during the agency’s annual appearance before the Senate Budget and Appropriations Committee. “That’s a statewide problem,’’ said Sen. Troy Singleton (D-Burlington), referring to lead service lines that contribute to unsafe levels of the heavy metal in drinking water, not only in urban areas, like Newark and Trenton, but all over the state. The issue of how to address the state’s well-recognized problems with lead in drinking water has emerged as a priority ever since Gov. 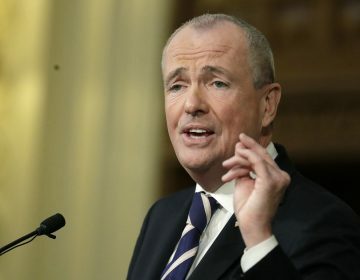 Phil Murphy said it is time to focus on water-infrastructure problems in his State of the State address in January. More than 1.5 million people in New Jersey get their potable water from service lines with elevated levels of lead, according to Murphy. The department arrived at the projected $2.3 billion cost by taking the estimate of 350,000 lead service lines in New Jersey provided by the American Water Works Association and assuming an average replacement cost of $6,500 ($3,000-$10,000, depending on location). With no permanent funding in place, the state is relying on a patchwork of ways to finance replacement of lead lines — some on the local level, others with the state providing funding assistance. In March, Newark launched a $75-million bonding program designed to replace up to 15,000 service lines from the curb into residences. Those lines have been found to be leaching lead, making it unsafe particularly for young children and infants living in the homes. Besides Newark, the city of Trenton and the Suez company have been ordered to replace lead service lines, the latter in homes in northern New Jersey where 8,600 of its customers are estimated to have lead service lines. Last year, the state’s Infrastructure Bank made $30 million in grants available to low-income neighborhoods for full lead service-line replacements. But the department, in an answer to questions from the Office of Legislative Services, conceded this represents only a fraction of what is needed to fully address the lead infrastructure problem. “We know this is a significant threat to the children who drink that water,’’ McCabe told lawmakers during the hearing on the DEP’s proposed $319.4 million budget for fiscal year 2020. It represents a $69.1 million reduction from the existing budget, which was boosted by a couple of one-time appropriations, including $50 million from an ExxonMobil settlement involving natural-resource damages. On the lead problem, McCabe said the agency is using its regulatory authority to push water-suppliers to inventory how many lead service lines are in their territory and where. On other topics, legislators pressed McCabe to move forward more expeditiously in reducing global-warming emissions from the transportation sector, the biggest single source of greenhouse gases. 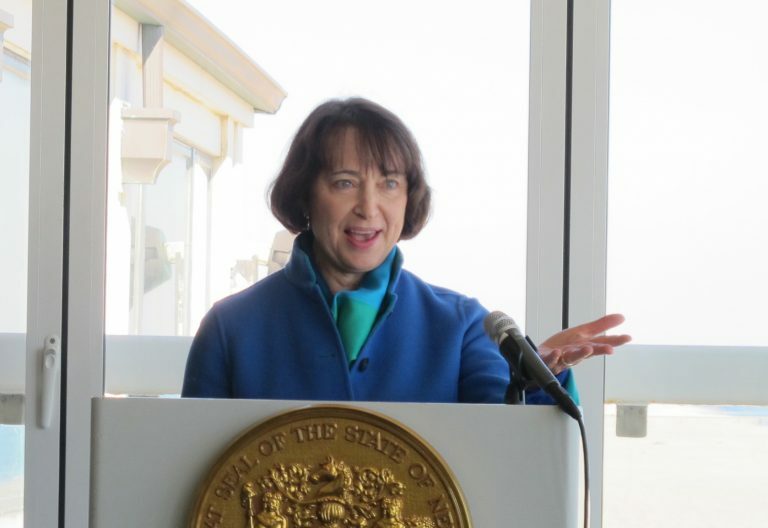 “We are doing everything we can with the resources we have,’’ she said, noting the department expects to add another 1,500-2,000 charging stations for electric vehicles with funds the state received in a settlement with Volkswagen. McCabe said the state also needs to come up with financial incentives to persuade the public to buy electric cars. Legislation providing rebates for such a program is stalled in the Legislature. Gov. 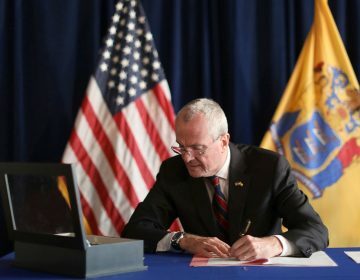 Phil Murphy on Friday signed legislation making New Jersey the seventh state to enact a law permitting terminally ill patients to seek life-ending medication. The medical aid-in-dying bill was controversial, and it passed both the N.J. Assembly and Senate with the minimum number of votes.